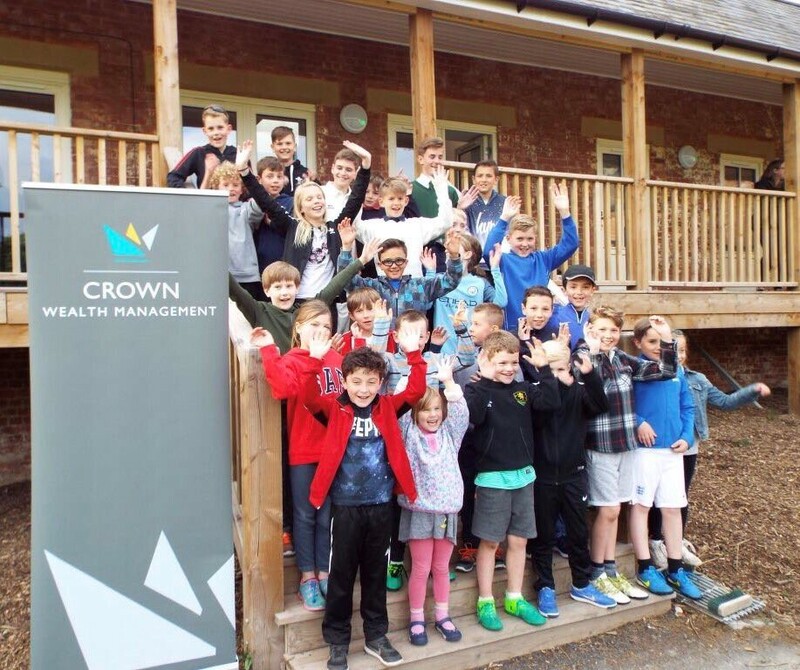 There are exciting times ahead for Crown Wealth Management and Shelton Cricket Club in Shrewsbury. We have been on the lookout for a sponsorship opportunity that fits into our company values and Shelton Cricket Club fits the bill. Why? One reason being that just like Crown Wealth Management, they have big plans for future growth. The club enjoys nurturing talent, locally, from a young age and has goals and aspirations of playing in the Birmingham & District Premier Cricket League. You could say it’s almost a new beginning for the club as they have just been built a new clubhouse with the help of Shropshire Homes. We are definitely looking forward to making use of the bar area and watching a match on the south-facing terrace. We are both super excited about the sponsorship and they will work closely with us to promote our brand. It all seems to make perfect sense for us and we are pleased to start this journey with them.